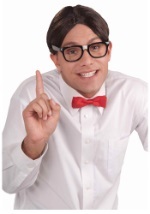 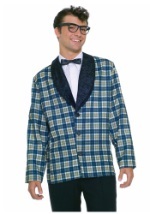 This funny, adult 1950s Class Nerd Costume will bring out your inner dork this Halloween season. 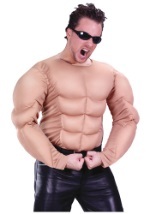 This two-piece costume includes a jumpsuit that ties in the back of the neck for closure. The jumpsuit includes a white, short-sleeved top with attached buttons and bow tie. 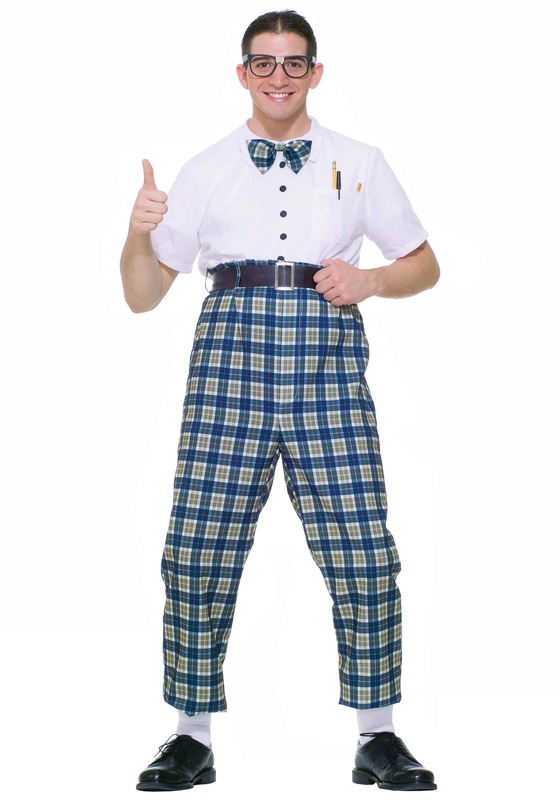 The attached blue and green plaid pants rest above the waist. 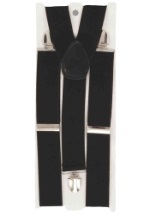 Complete the costume with the included black belt for a great, authentic look. 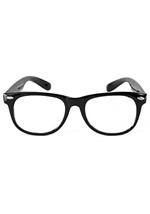 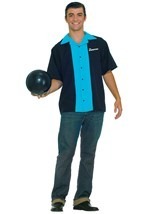 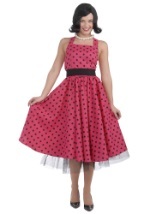 Check out our black rim glasses and other 50s accessories to add to this fun costume.